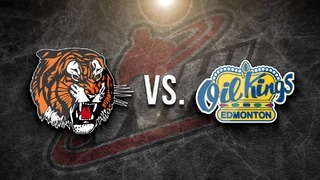 @ KOOTENAY — The Medicine Hat Tigers pay a visit to the Western Financial Place to face off against the Kootenay ICE for the second game of a home and home series. The Tabbies took the first game 3-1 at home Tuesday night and will look to sweep the series tonight. Look for Dylan MacPherson to shut down Kootenay’s top players. 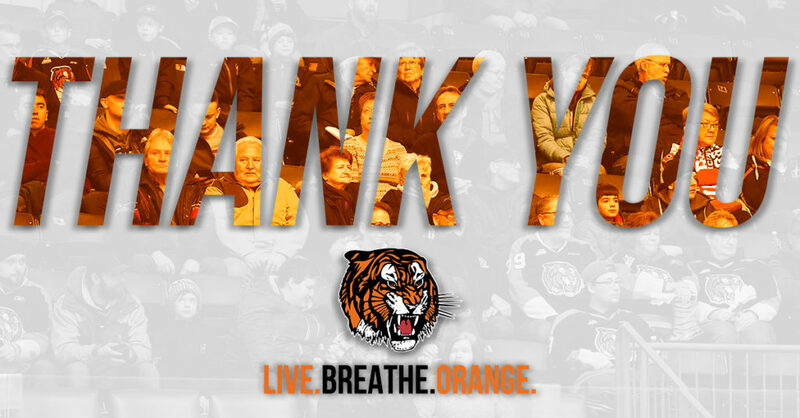 17 different Tigers players have collected a point or more playing against Kootenay this season. For the 37th time in franchise history and the 15th consecutive year, the Tigers have won 30 regular season games. Tonight will be Mark Rassell’s 200th consecutive regular season game played. 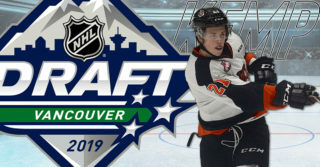 Medicine Hat Tigers – Josh Williams is a fast, highly skilled forward in his rookie season with the Tigers. Williams has 13 points (7G, 6A) in 36 games played this season and has been making up for the time he missed due to a broken collar bone. The 16-year-old Langley, BC native is very enthusiastic, has great hands, sees the ice well and reacts quickly. Look for Williams to create shooting lanes and drive to the net tonight. Kootenay ICE – Brett Davis scored the lone goal for the ICE Tuesday night and has 4 points (3G, 1A) in 5 games played against the Tigers this season. The speedy play making forward will look to create offensive chances for his team tonight. In his first year with the Orange and Black, Linus Nassen has been making a name for himself. Hailing from Sweden, Nassen has 22 points in 38 games with the Tigers. The Tabbies blue line also features the towering shut down defenceman Kristians Rubins. Rubins is the first Latvian born player to ever suit up for the Tigers and he has netted 6 goals and 19 assists so far this season. The Tigers acquired 18-year-old netminder Jordan Hollett from the Regina Pats in the offseason. 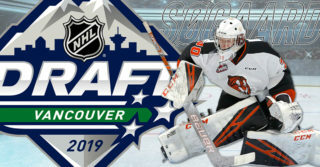 Hollett is a 6th round selection of the Ottawa Senators and currently he is sporting a 16-12-4 record with a 3.44 GAA and a .896 SV% The Orange and Black also have veteran goaltender Michael Bullion. Bullion has a 14-12-3 record posting a 0.887 SV% and a 3.29 GAA. 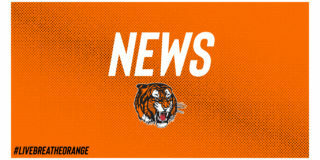 TIGERS BROADCAST: Listen to the legendary voice of the Tigers Bob Ridley broadcast all Tigers games on CHAT 94.5 FM. 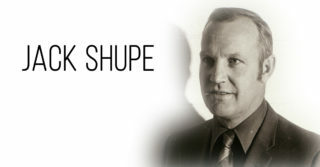 Bob Ridley has called all but one game since the Medicine Hat Tigers came into the league in 1970.